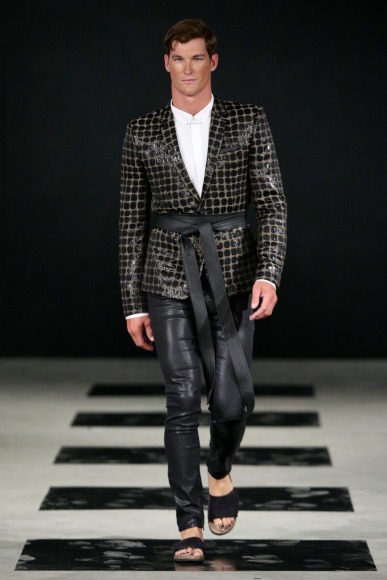 We are excited to see Cape Town’s very first Menswear Fashion Week and I really think this is a great thing for SA men as the fashion tends to be limited for us guys! 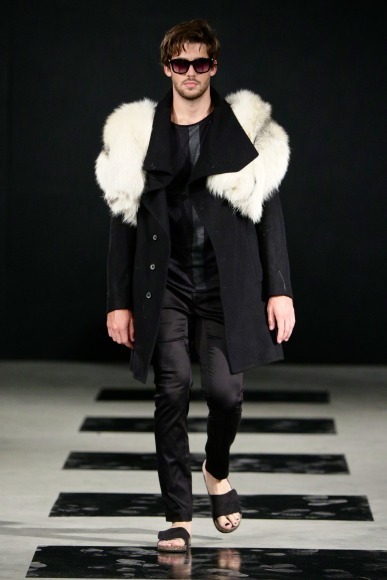 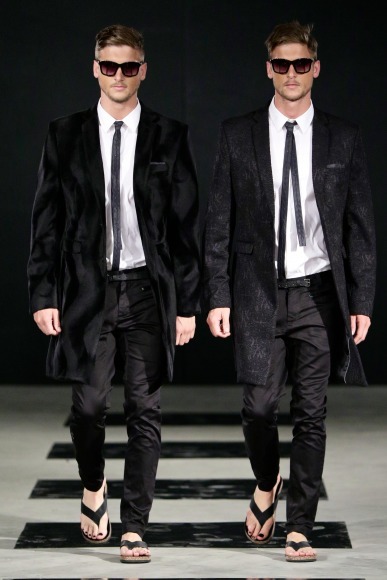 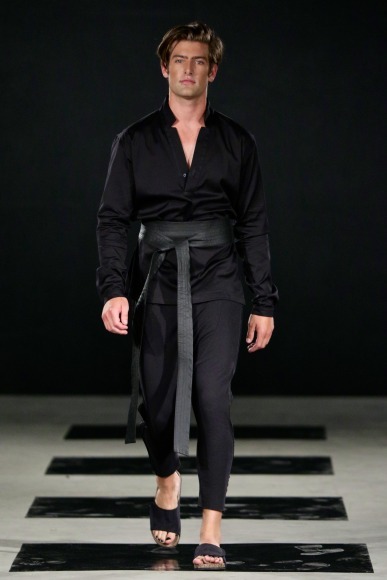 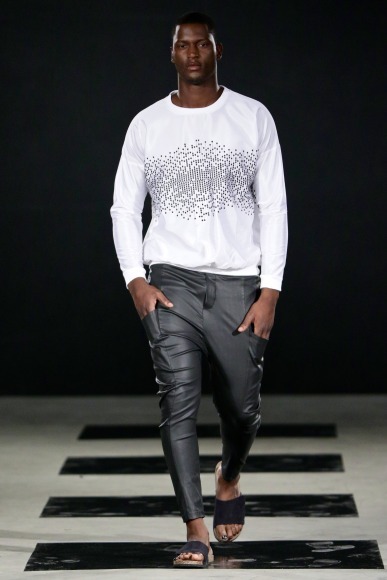 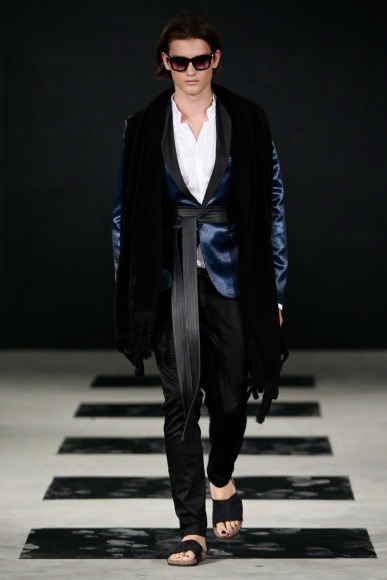 One of my favorite SA fashion designers, Craig Port, showcased his latest menswear A/W 2015 collection and I was very impressed with the monochrome color palette of the collection as it is and has been one of my ultimate fashion trends to follow. 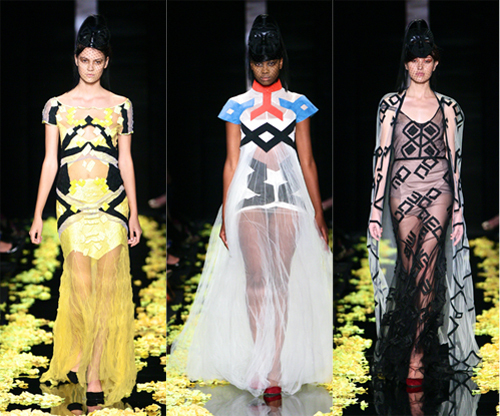 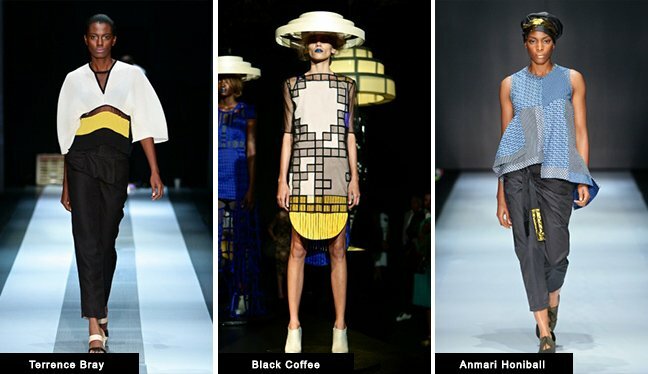 The collection was very fresh and modern with an interesting use of fashion accessories.